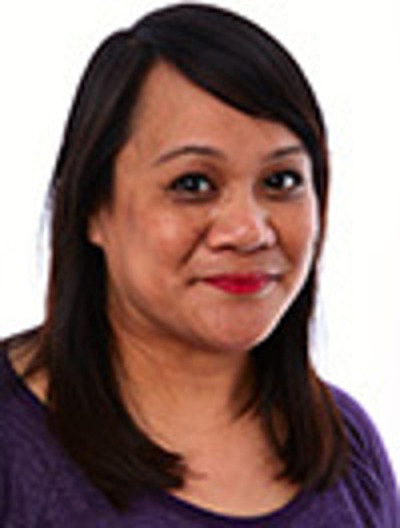 Geraldine “Geri” Sanchez Aglipay serves as Vice President of the board for the Asian American Action Fund of Greater Chicago. She is the Midwest Outreach Manager at Small Business Majority. She manages the strategic outreach, partnership, and advocacy program efforts in the Greater Chicagoland area and Midwest region affecting small business owners, their workforce, and the self-employed. Geri has extensive professional service and volunteer experience on national and regional boards and panels such as Board Member and Program Chair, Asian Pacific Islander Caucus of the American Public Health Association; Co-chair of Filipino Civil Rights Advocates, DC Chapter; Midwest Chair, Filipinos for Obama; Chicago APAs for Obama; and, Asian Americans for Governor Quinn for Illinois. Geri attended Bradley University earning a Bachelors of Science, Communications with a concentration in health sciences. The Asian American Action Fund is a non-profit, Democratic political action committee that seeks to increase the Asian American and Pacific Islander community’s voice in politics at every level of government across the United States. Copyright Ⓒ 2018 - Asian American Action Fund. All Rights Reserved.